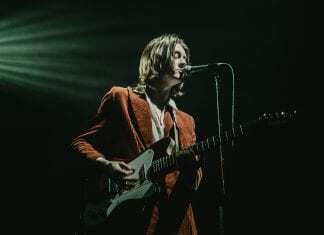 Stockport's finest, Blossoms, confirmed their ability to work a crowd at the O2 Academy recently. Rhys Buchanan and Alesha Hickmans review. 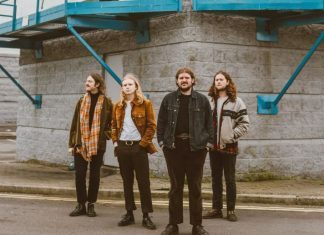 Vocalist Elliot Ellison-Holder and drummer James Vine of Cousin Kula catch up with Rhys Buchanan over a pint and discuss 'Jelly Love' and playing to cows. 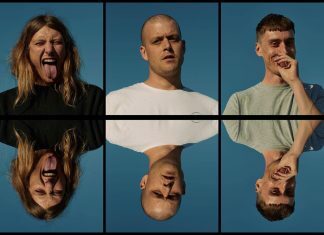 Gorgeous Bully talk to Rhys Buchanan about their new lust for life and their new adventures with Bristol's Breakfast Records. 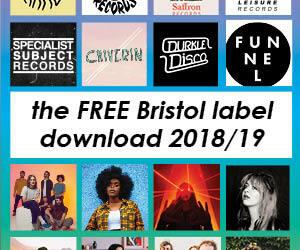 Captain Süün play Rough Trade at Bristol Psych Fest on 7th July. 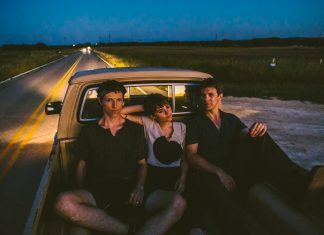 Their Beach Burrito EP is out now on Stolen Body Records. 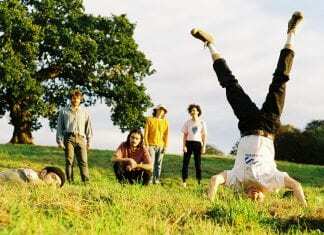 Loma’s self-titled debut is out now on Sub Pop, with them playing Rough Trade on 1st June. 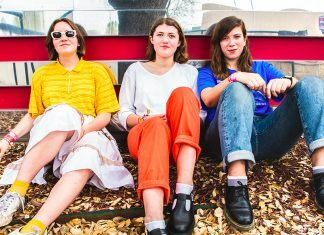 Girl Ray play Thekla on 10th April, presented by 1% of One. 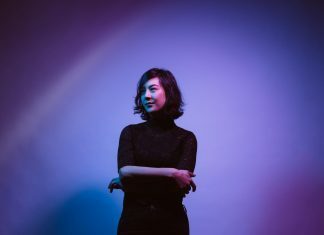 Earl Grey is out now on Moshi Moshi. 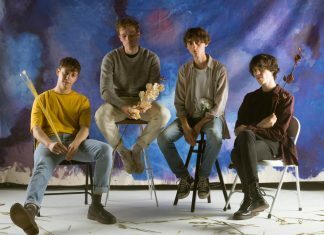 Gengahr play Rough Trade on 13th March and Thekla on 28th April, with Where Wildness Grows out this month. 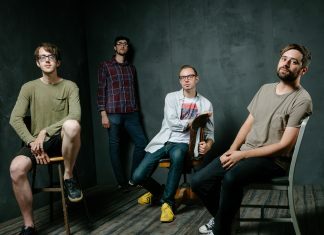 Cloud Nothings play the good ship Thekla on 11th December, with Life Without Sound out now on Carpark Records. 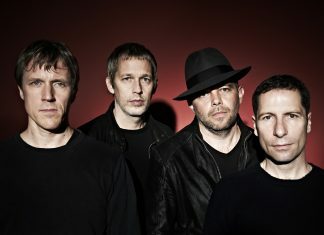 With an imminent date at SWX this month, we caught up with Ride's drummer Loz Colbert.